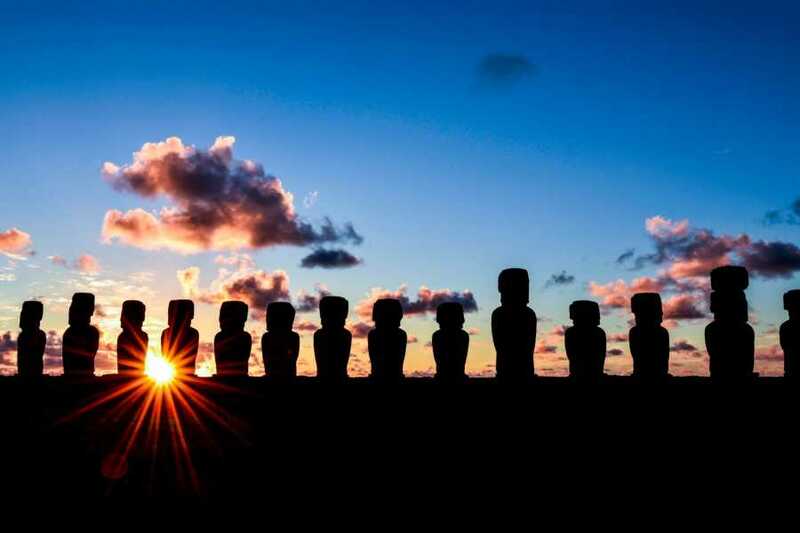 Pick up from your accomodation an hour and ten minutes before sunrise. The pick up time varies greatly depending on the time of year, so please contact us for more details (earliest pick up is at 6:00am). 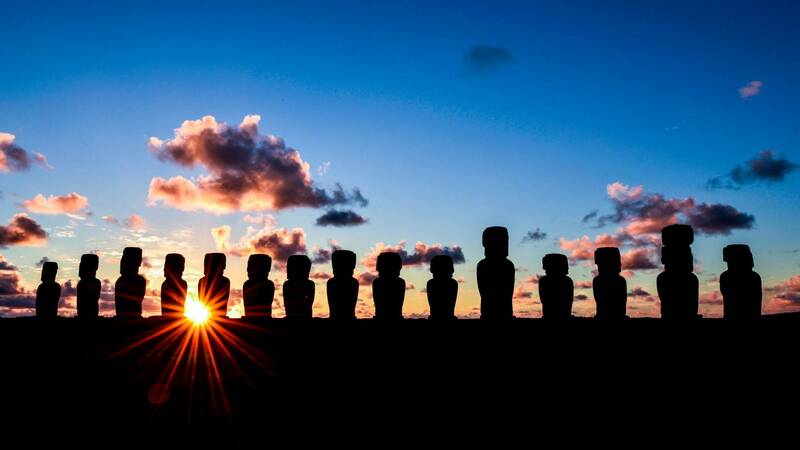 The power of the sun's rays combined with the magic of fifteen flint-faced moai.